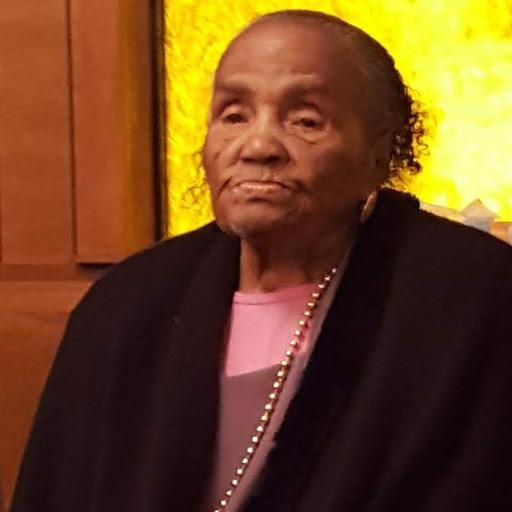 Funeral Service for Mrs. Cleo Simpson, 101 of Evergreen, Alabama who passed away Friday, August 3, 2018 in Belleville, Alabama will be held Friday, August 10, 2018 at 2:00pm at Bethesda Baptist Church in Nichburg, Alabama. Presley Fluker Funeral Home in Evergreen, Alabama in charge of the services. Mrs. Cleo is the mother of local resident Mrs. Bennie "Pat" Cater wife of Pastor Joe H. Cater of Trinity, Alabama.